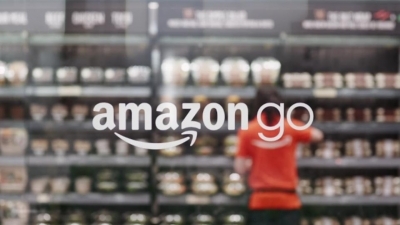 Amazon Go: Retail Revolution or Simple Evolution? The company has been steadily expanding the concept since its original store opened in the base of its Day One office tower in January. In May, the ecommerce giant unveiled plans to open Amazon Go stores in San Francisco and Chicago while it has already opened its second Amazon Go store at the Madison Centre office building in downtown Seattle. This was followed a few days later by a third Seattle store opening.